Rayaan Writer - Rayaan interviews entrepreneurs Asfiya | Qudsiya. 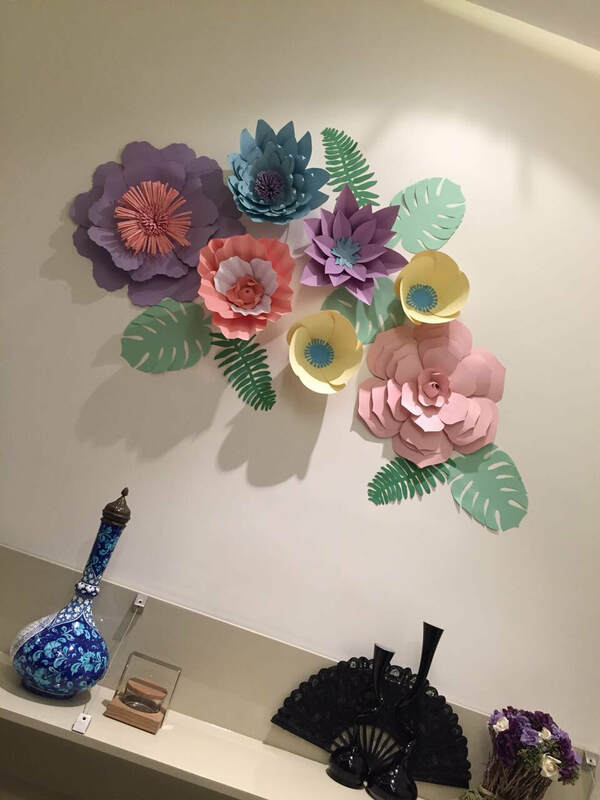 Interview with wall decor entrepreneurs, asfiya & qudsiya. "The Twins with Paper Powers." We hear stories of people facing odds to reach their goals. Then there are stories of differently-abled people who defy their physical restraints to live their dreams. Twins, Asfiya and Qudsiya (23), residents of Royapettah have an inspiring story to tell. They were diagnosed with Achondroplasia - a disorder that results in dwarfism. 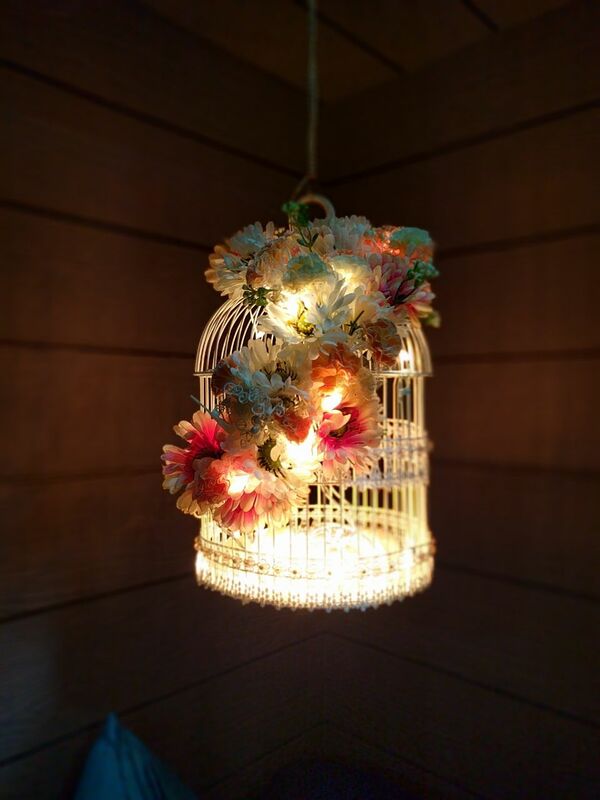 But it didn't stop them from starting a wall art decor business, 'Asque's Artistry.' They make exciting wall arts to their rising customers. 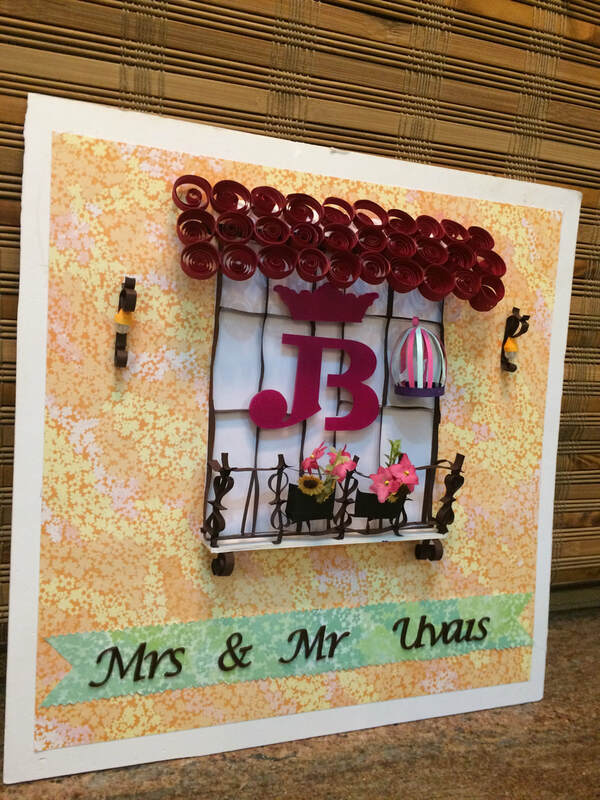 They create party or gift products like wall backdrops, wallflowers, and also frames with names customised with a theme that rings with the customer's interest. As a result of visiting the hospitals often, the twins dreamt of becoming doctors when they grow up. They had to consistently undergo physiotherapy and travel a lot to Bangalore or Coimbatore for treatments. The twins then talk about their school days. But the constant praise from the teachers cost a lot. Their classmates became jealous and they hardly had any friends. They became conscious about how they looked. They met a chief physiotherapist of a renowned hospital. Her words made a huge impact on the twins. They started accepting who they were. They talk about the support and love their family has showered them with. They met Salha Amina at school who became their best friend. Salha was instrumental in inspiring the kids to start doing wall art decor business. The twins explain how it started. They talk about their method of creating wall arts. They split the work during the creation process. Qudsiya searches the internet for ideas or inspiration while Asfiya has the knack of carefully cutting and gluing intricate paper patterns. Their Instagram page has several photos of beautiful wall arts that look like vibrant paints in a palette. Their followers are slowly growing and are turning into customers. 'We get customers from Instagram or through our Facebook page or through word of mouth,' they say. The twins have completed their Bachelor's in Islamic Studies and plan to pursue their wall art business full time. How do the twins stay motivated? The twins are eager to try more varied forms of themes for wall arts. They can be reached through their Instagram page @asquesartistry.